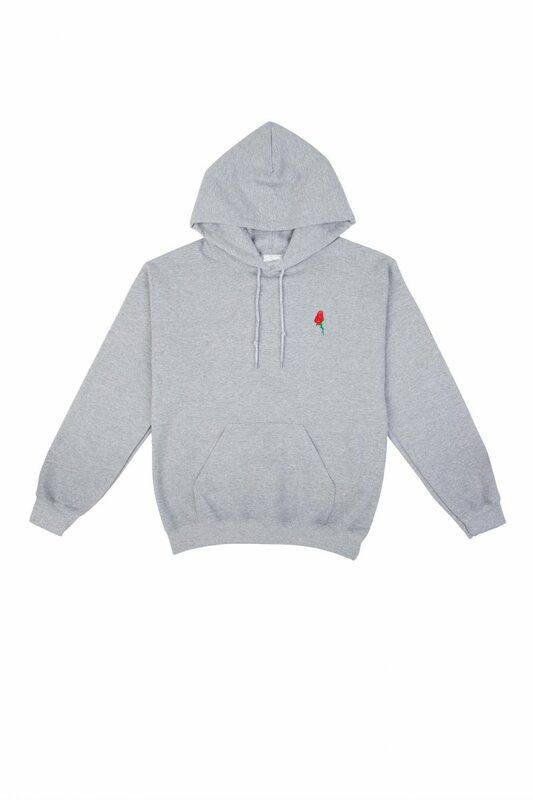 The Red Rose Hoodie in Grey Marle by Double Trouble Gang is the ultimate in 90’s vintage cool. Featuring Double Trouble’s signature red rose embroidery, this hoodie is perfect for everyday wear with a street luxe edge. Crafted from a soft & luxurious 50% cotton ~ 50% polyester blend, this hoodie is the perfect staple piece for any wardrobe. 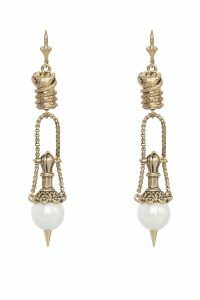 Pair with your favourite vintage jeans & 90’s street vibe attitude.